We make available Variable Data Forms in different varieties so as to cater to varied demands of the buyers. We are enlisted among the reputed Manufacturers and Suppliers of Variable Data Forms. 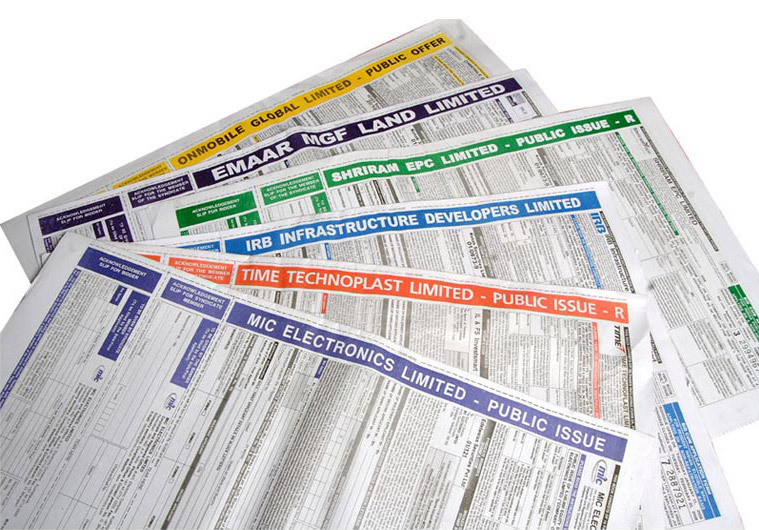 The printing of these data forms is done using the latest machines so as to ensure perfection. The final dispatch of our Variable Data Forms is done only after the completion of stringent testing procedures.